imagine this with toast and crumpets! yummmm! Is this the same syrup used in Hong Kong for French Toast? Hi Christine, I remembered you posted a bottle of store bought 轉化糖漿 somewhere in your blog but I couldn't find it now. Reason for searching is I am too lazy to do my own and am trying to get from woolworths. I found a can the other day but not sure if that is the right one. Do you have any idea if this can be bought from woolworths? 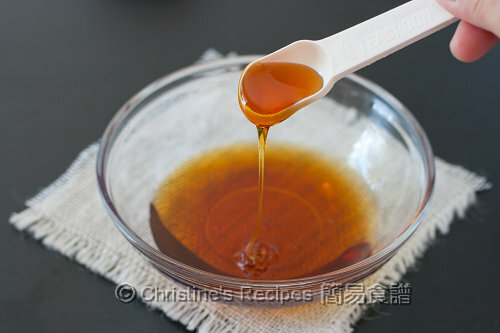 Hi Christine, my syrup turns out to be bitter, can I know what went wrong? Thanks. If overheated, it easily turns bitter. 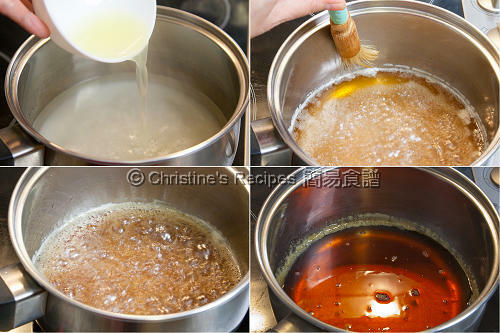 Hi Christine, how much syrup can this recipe make? Already written on this post, 400克. Thanks for the recipe! I wanted to make some moon cakes and I'm just wondering if I can use ready-made golden syrup. It seems the golden syrup I bought isn't as thick. Do you think I can use them? It'll save quite lot of time. Try to get the quality one. 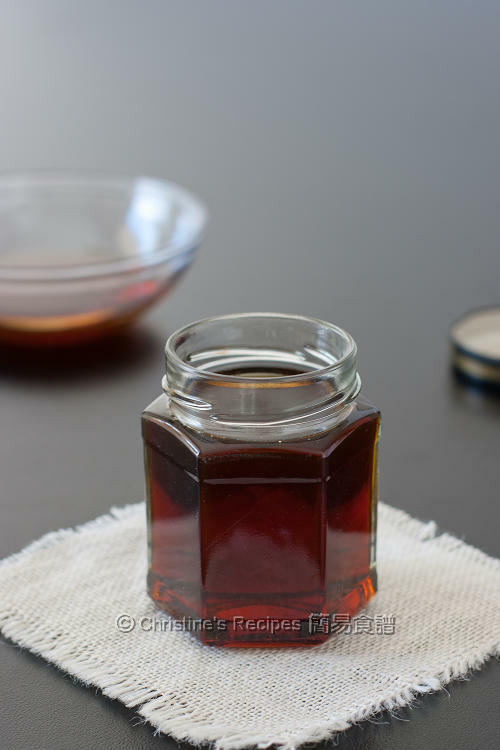 My friend tried the store-bought golden syrup that's very thin. The end result was very disappointing.